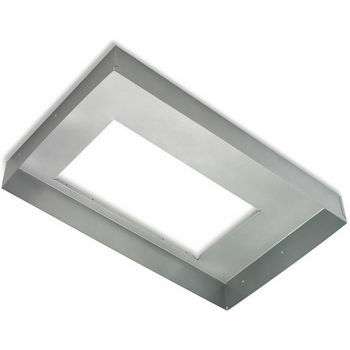 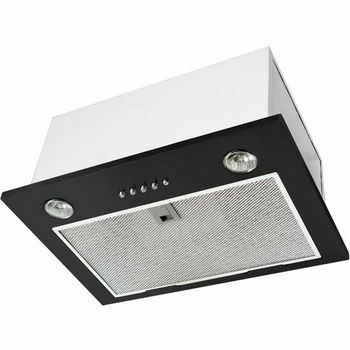 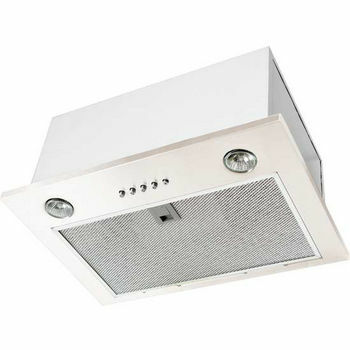 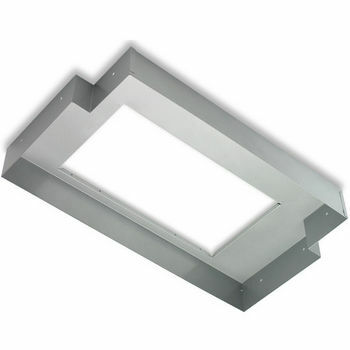 The Air-Pro 011 Range hoods power packs employ advanced technologies that is easy to clean and maintain. 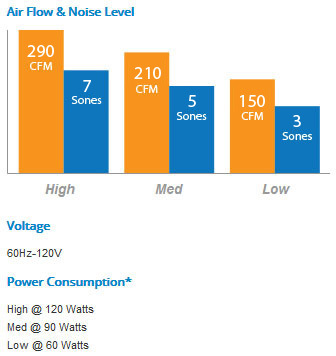 The 011 ventilator power pack includes a 290 CFM blower and halogen lighting. 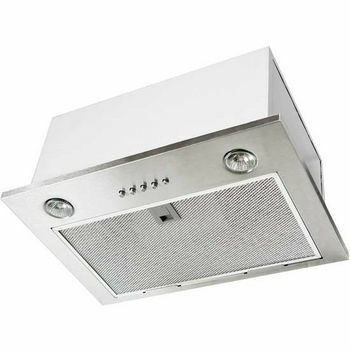 Not to mention, every Blower unit comes with a 3-year limited warranty for the added assurance you want.